Time and circumstance has nearly eliminated knowledge and memory of one of the city’s great institutions. 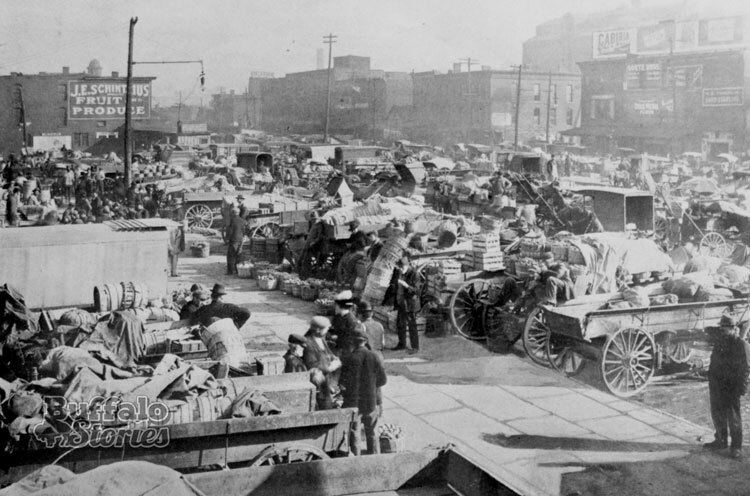 In 1904, the Elk Street Market was “the largest fruit and garden truck market in the United States.” The traffic in commodities sold rivaled any similar market on the continent. 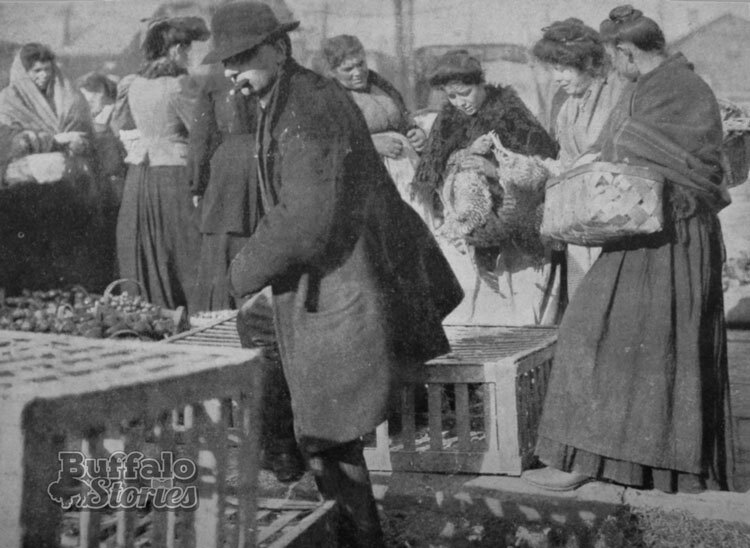 The market’s size and success was attributed to so many of Buffalo’s immigrants holding onto centuries-old ways and their “adherence to village customs.” German, Italian, and Irish traditions played out all over the four-block long market that ran parallel to Michigan Street, in an area now largely taken up by the Buffalo Creek Casino. Trying to understand where the market was offers up several red herrings. The first is the name. The market is nowhere near today’s Elk Street. The part of Elk Street where the market stood is now South Park Avenue. Elk Street once ran from Seneca Street almost to the foot of Main Street. 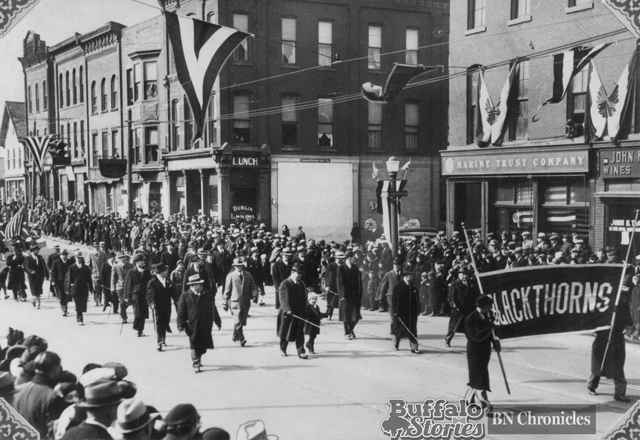 In her blog about Buffalo Streets, Angela Keppel writes that in 1939, South Buffalo businessmen thought it would be a good idea to have a street that runs from South Buffalo to downtown. Elk Street was one of five streets that was carved up to create South Park Avenue. Another red herring is the Elk Street Terminal. Famous now as one of Buffalo’s early reuse condominium projects, it was built at the northern tip of the market and used for the loading and unloading of trucks and trains. 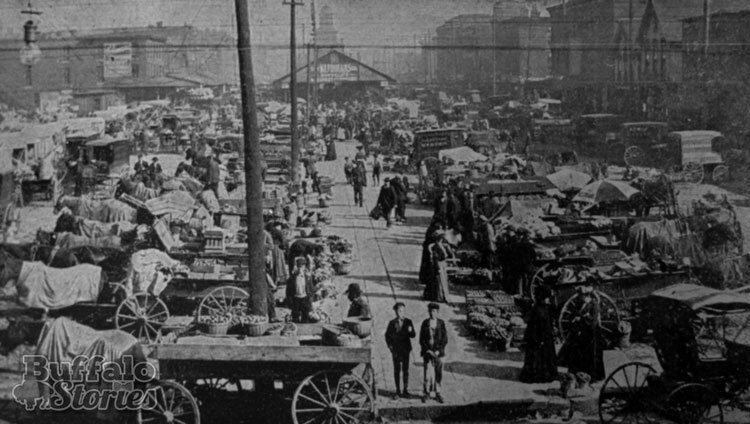 The actual market stretched several blocks into the First Ward from the back door of the terminal. 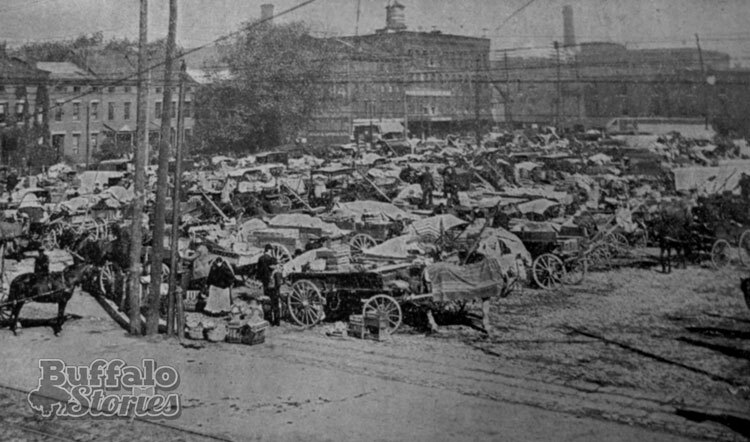 Thousands of wagons laden with fruit and vegetables paid 15¢ or 25¢ for a spot on the market or took their wares to the terminal to be loaded on trains to be sold around the country. 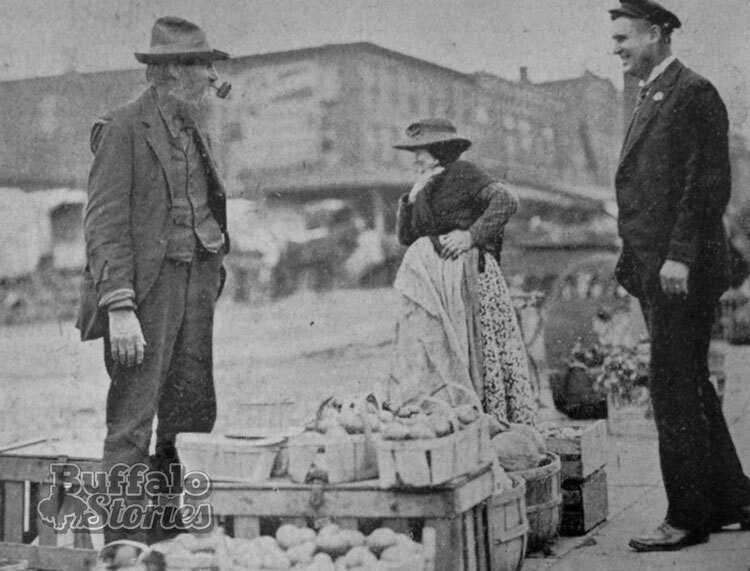 The farmers themselves came from as far as Orchard Park or further south, or as far north as Clarence — but rules prevented Niagara County growers from selling at the market. During the height of the fruit season, 10,000 bushels were sold a day. 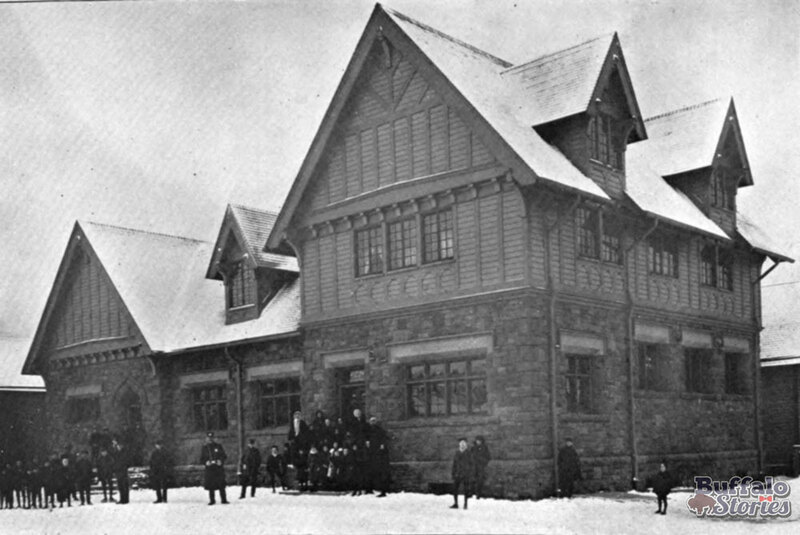 The main building also was home to a meat and poultry market, and the fish market was the city’s busiest. 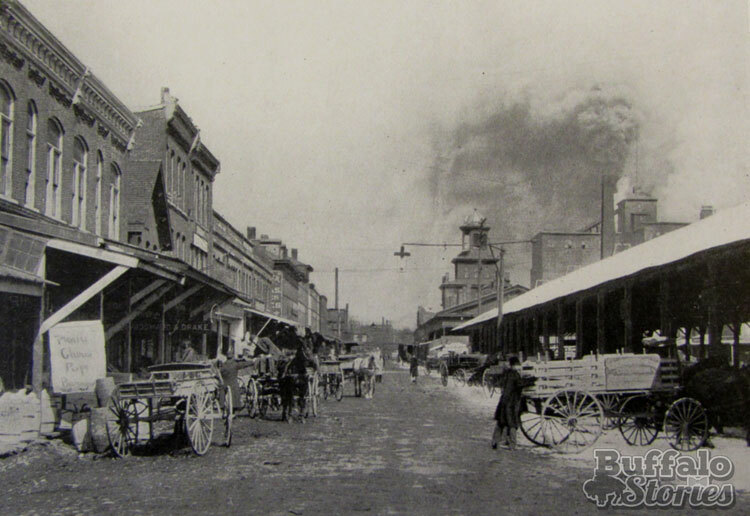 A fire in the late 1920s and then railroad maneuvering to have most of the larger business of the Elk Terminal moved to the Clinton Bailey Market mostly spelled the end of the Elk Street Market, which continued to hang on as a farmers market through the 1930s. These views show a 1906 and 2016 view near what is now South Park and Michigan avenues. Standing in this spot today, you get a good view of a gas station and a Family Dollar in front of you and the Commodore Perry Housing Complex at your left. Today, it’s the corner of South Park Avenue and Louisiana Street. In 1890, South Park had not yet been built. Parts of the street now called “South Park Avenue” were then known as Triangle, Abbott and Elk, among others. This Elk and Louisiana streets intersection was the crossroads of the Old First Ward. 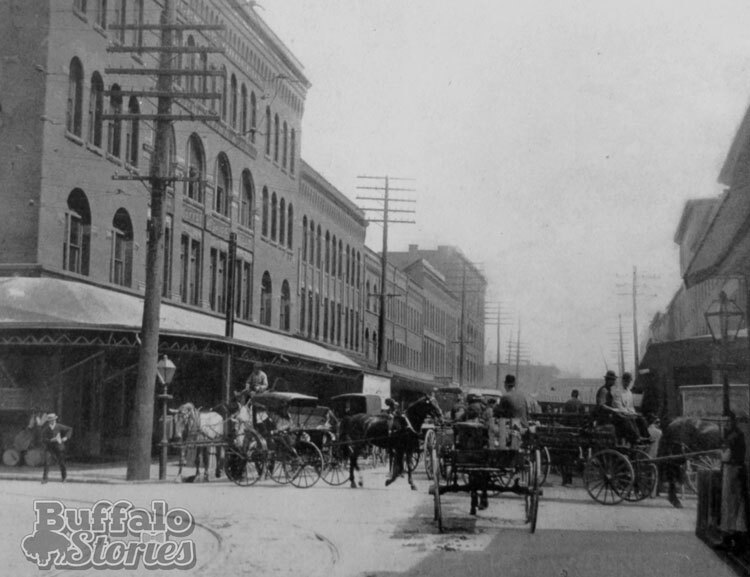 A block or two in either direction were canals and the homes of scoopers teeming with the Irish immigrants who were the foundation of Buffalo’s milling and grain industry. While nothing but the streetscape remains today, some of the stories remain. 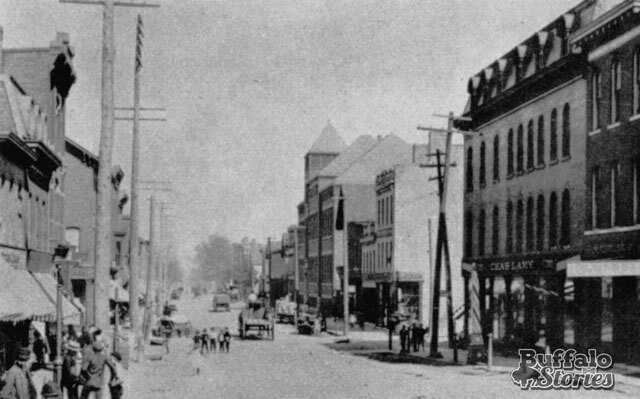 While half the storefront was replaced by the Marine Trust Company by 1925, the name Charles Lamy is clearly visible in the 1890 photo. Lamy was a grocer, saloon keeper and state senator. Born in Eden, he opened a small shop at 305 Elk as a teenager in 1873 and stayed in business until his death in 1929. 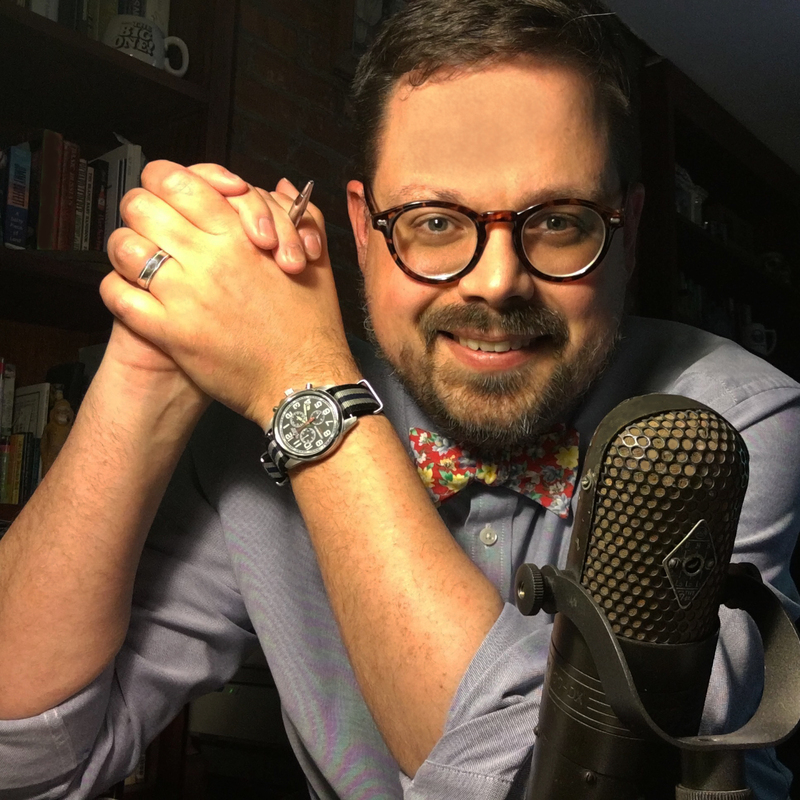 He was instrumental in helping the people of the First Ward find a unified political voice. 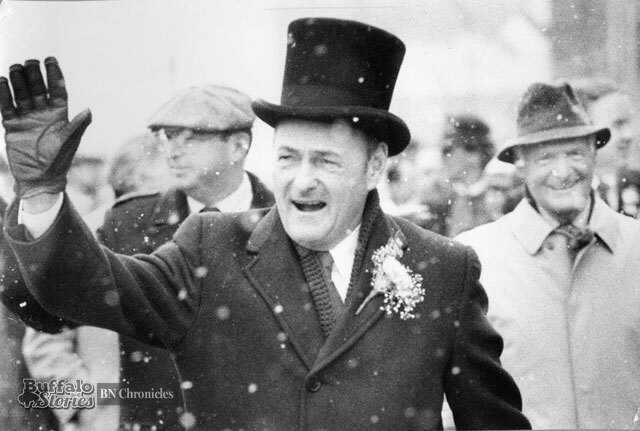 Among his accomplishments was to help shatter the “saloon boss” control of the livelihoods of Buffalo’s grain scoopers. 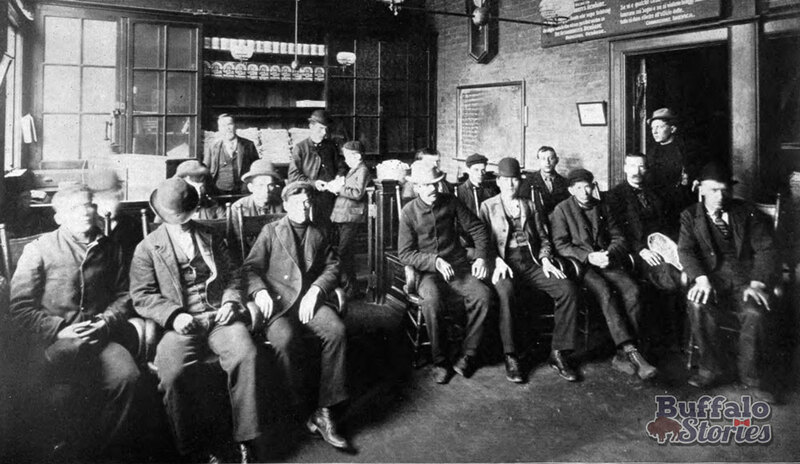 Into the first decade of the 1900s, owners of lake shipping concerns would turn over the wages of scoopers to saloon owners who would make sure the men’s bar bills were paid before there’d be any money left for their families to eat. 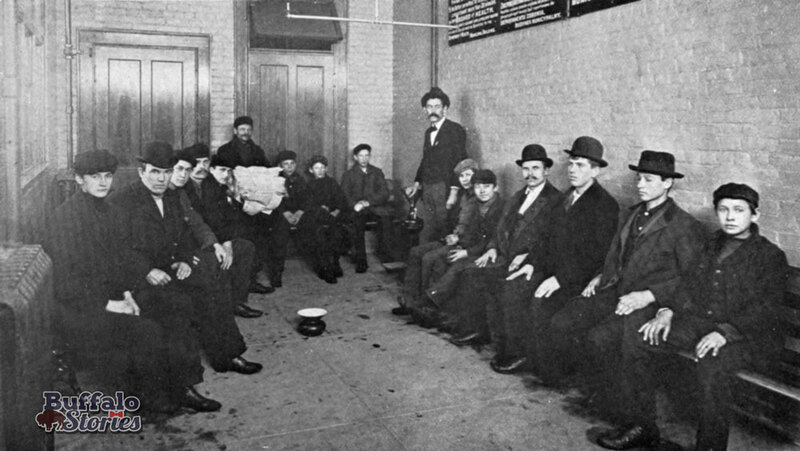 Lamy was one of eight trusted men elected by scoopers to speak on their behalf to the shipping companies in Detroit. He’s buried in Forest Lawn Cemetery. 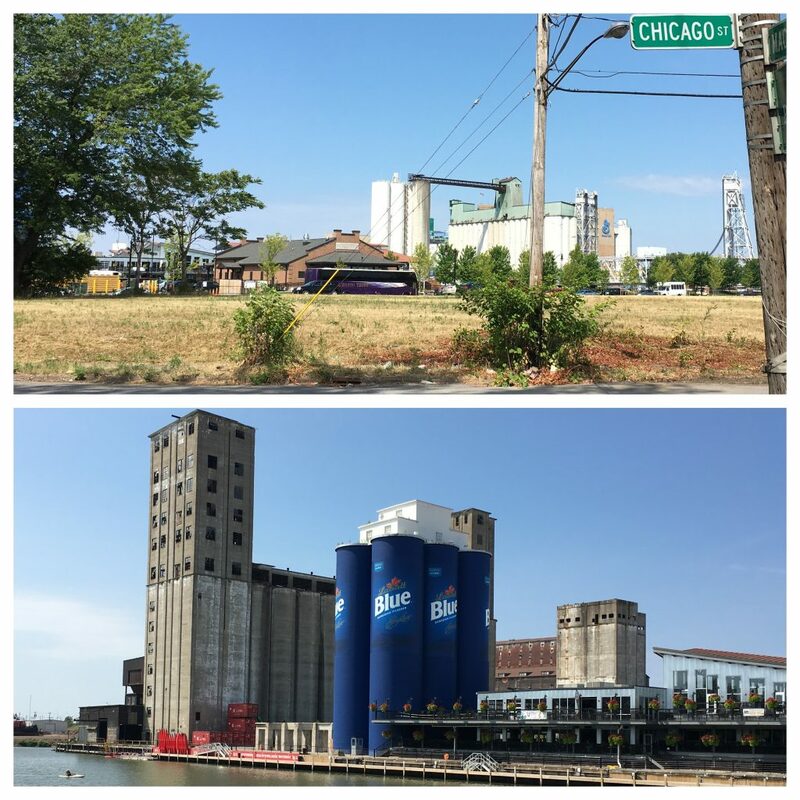 BUFFALO, NY – Just driving where the roads took me, I wound up in the First Ward today, driving down the stunning new Ohio Street and looking across the dirt and weeds to the Chicago Street lot which was home to long gone ancestors. 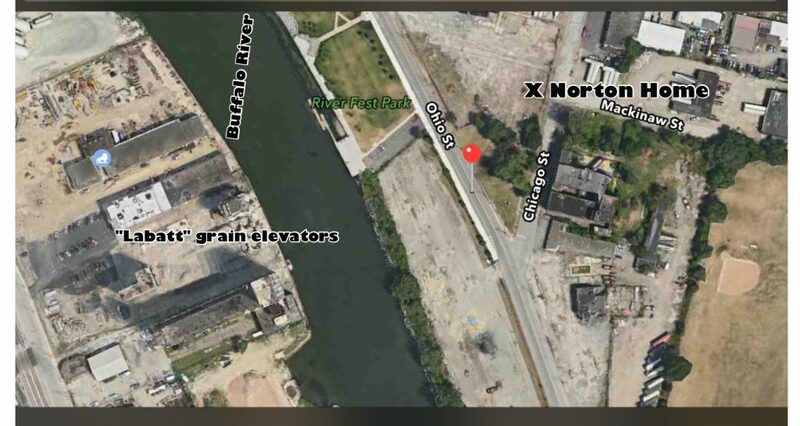 My 3rd great grandfather, Miles Norton, was an Irish immigrant grain worker who died in the family flat over 64 Chicago Street when he was 45 years old in 1883. The address is a shaggy looking vacant lot right now, but over looks all that is new and exciting in Buffalo. As Miles and his big Irish family lived a pretty impoverished Old First Ward existence, it’s easy to imagine them looking out their back window at the stinking and dirty Buffalo River… And thinking of it as their lifeline and livelihood, as the means for a life better than the one left behind on the old sod of Eire. 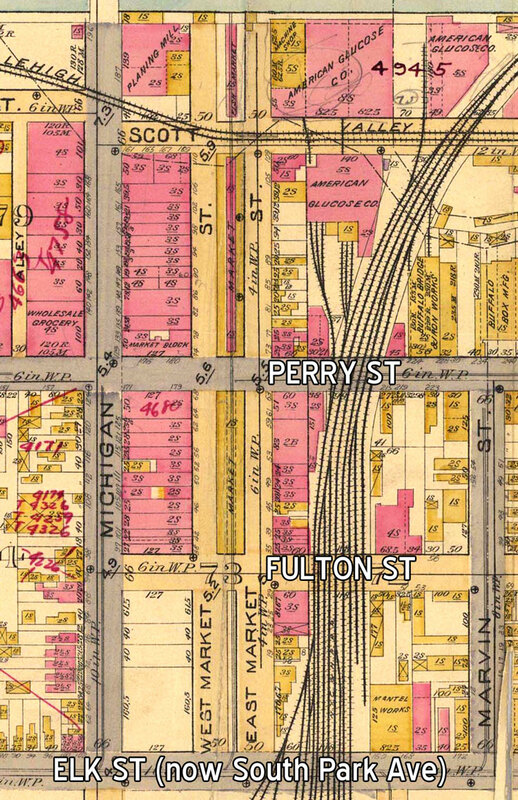 In 1883, living above 64 Chicago Street was pretty much the end of the line. It was likely better than what was left in the old country, but the worst of Buffalo. Filth and poverty and hunger. 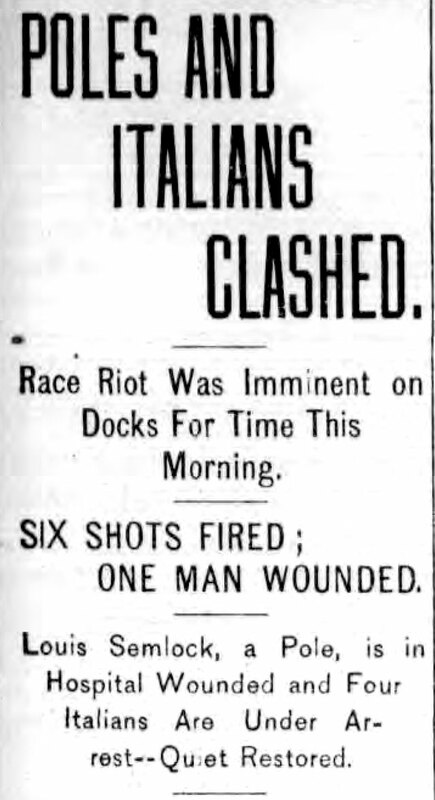 An 1893 Buffalo Courier story calls 64 Chicago a tenement. For the last half century, the view from that spot has showcased rotting industry and wasted waterfront… And was a view many could point to as ground zero for hopelessness and the slow death of Buffalo. I wish ol’Miles could see that view now… And understand the newness and feeling of hearts-overflowing in the rebirth of the grounds which are forever stained with the sweat and blood of him and so many hundreds of thousands like him through the decades. Looking at empty Chicago Street lot where Miles Norton’s home once stood, and the view from the water just across Ohio Street. 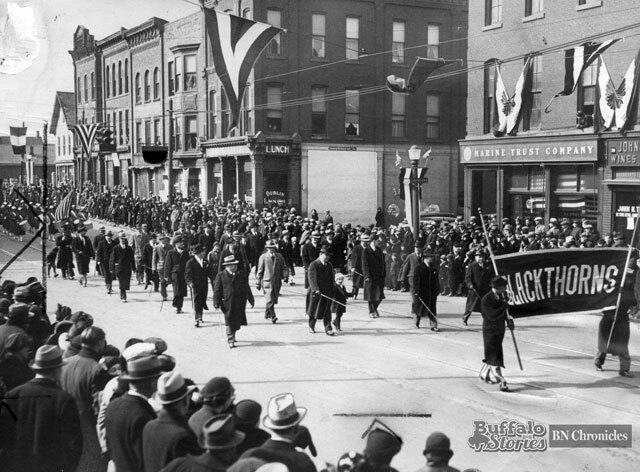 As I stood in those weeds today at the corner of Chicago and Mackinaw, my soul glowed with happiness for my ancestors– that their toil won’t be forgotten and my descendants– that they will be able to live in and enjoy a rejuvenated and wonderful Buffalo. Our future is built on our past. Our future honors our past. 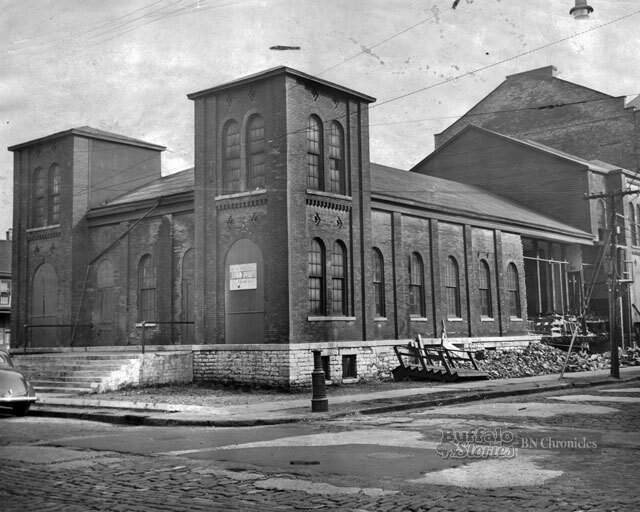 The area is now the parking lot next to the HSBC Atrium on Perry Street, but in 1945, it was the home of the Market Terminal Warehouse. 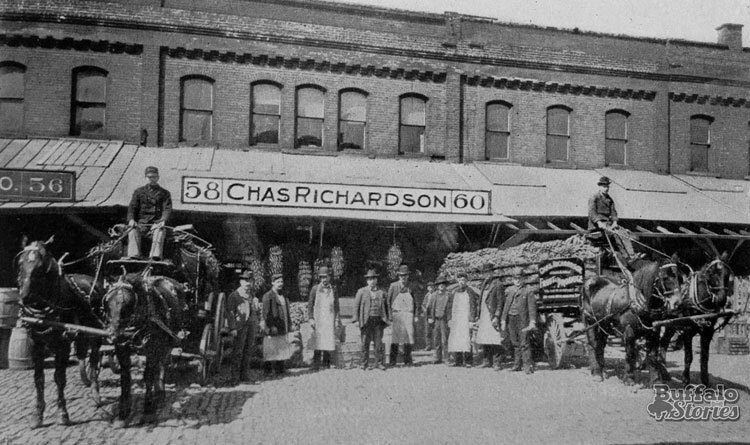 The building’s name referred to the Elk Street Market, which was across Michigan Avenue from the building. 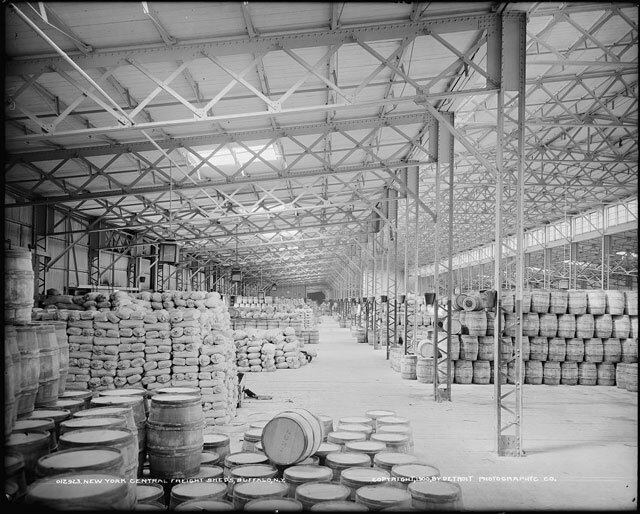 The Market Terminal Warehouse filled nearly an entire block bounded by Perry, Mississippi and Scott streets. 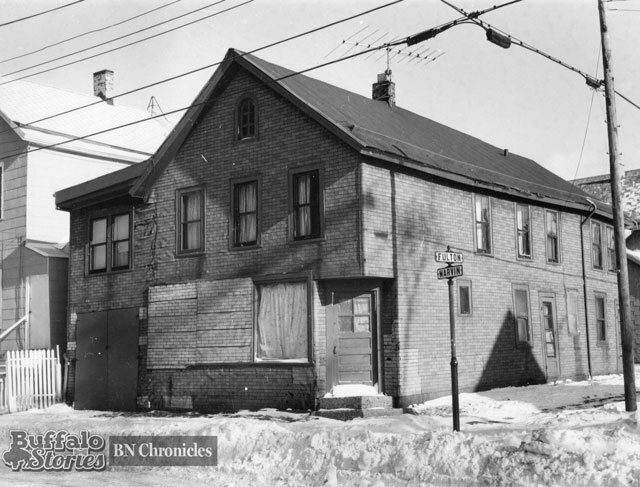 The building had been, for generations, the home of a sheepskin tannery owned by Jacob Schoellkopf. Schoellkopf used the fortune he made in tanning to invest first in milling and brewing, then railroads and banking, before becoming the “King of Electricity” after buying up several firms that were trying to harness the energy of Niagara Falls to make electricity. 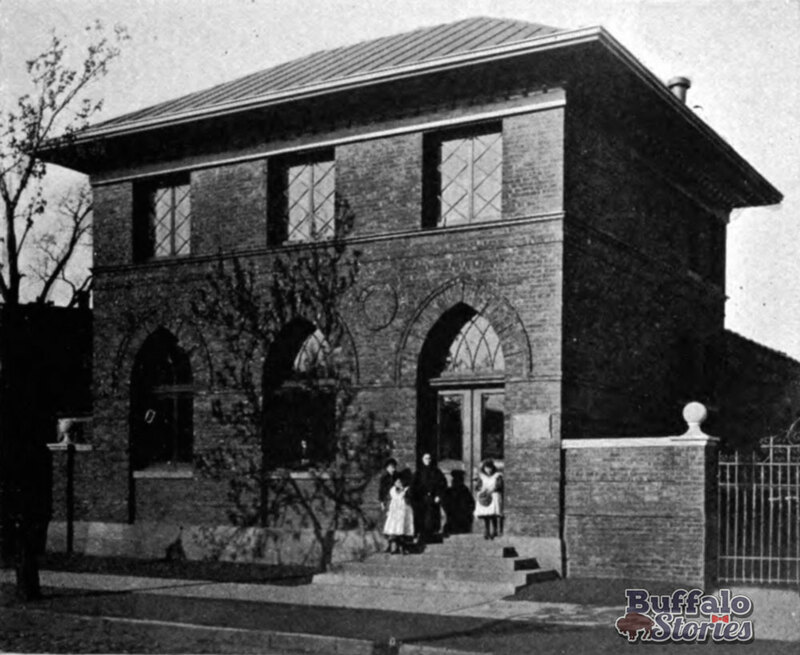 He eventually also started the Schoellkopf Chemical and Dye Co. along Elk Street and the Buffalo River, which was eventually bought out by National Aniline. 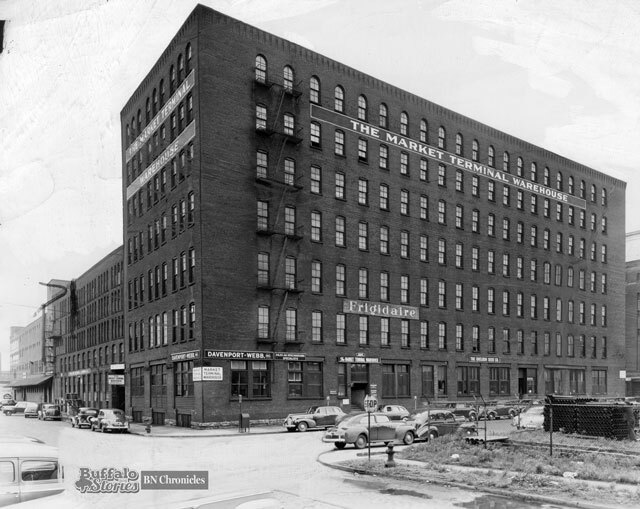 After years of back taxes piled up, Schoellkopf & Co. sold the building in 1945. The building was also one of many Buffalo industrial scenes photographed by abstract painter Ralston Crawford, who grew up in Buffalo and attended Lafayette High School before going on to capture industrial scenes like Buffalo’s grain elevators, bridges, trains, and aircraft. Considered one of the innovators of Precisionism, Crawford’s work graced both the covers of magazines such as Fortune and the halls of such great museums as Metropolitan Museum of Art in New York. The exact demolition date of the building is unknown, but dates to sometime before the opening of the then-Marine Midland Atrium in 1991. By the time this photo was taken in 1978, vast tracts of one of Buffalo’s oldest working-class neighborhoods were long gone. The decades’ old shanties of the First Ward and surrounding neighborhoods had long been a target of urban renewal. The Niagara Extension of the Thruway took over railroad right-of-ways, but it cut some streets and neighborhoods in half in the process. The Commodore Perry public housing project replaced block after block of rich, old-time neighborhoods with soulless government-owned tenements. The Irish families that lived and worked there for generations left as the harbor and grain jobs did. 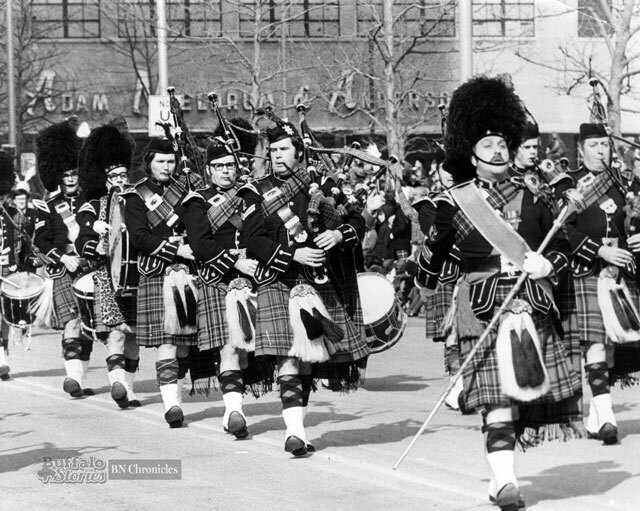 Thirty-seven years after this photo was snapped, parts of the First Ward are seeing new life. Within blocks on Fulton and Marvin, there are the Elk Terminal Lofts and the mixed use Fairmont Creamery Building. There’s all the development of the Buffalo River Works, Canalside and HarborCenter areas a short walk away. And while the lot where this storefront/tavern/home once stood is now empty, it stands directly across the street from the Seneca Creek Casino. Residents of the Perry Projects organized a rally and protest at St. Brigid’s School to “alert people to the methods used by the Communists to infiltrate our way of life” after a pro-Communist petition was passed through the area.